with baking soda and a sponge. when we sit down to supper. to use the phone to talk to girls. flash their blue and red again. fill the bucket for the mop. So much is beyond my circle of control. if only through the morning. From Glances Back (Pudding House Press, 2007). 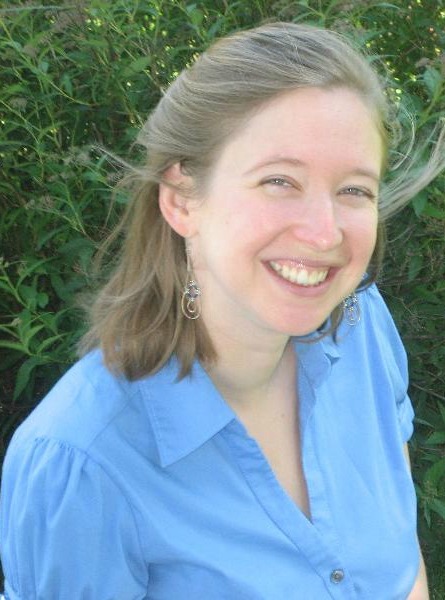 Emily K. Bright holds a BA in English from Williams College and an MFA in poetry from the University of Minnesota. Her chapbook Glances Back was published by Pudding House Press, and she has had individual poems appear in such literary journals and anthologies as Other Voices International, North American Review, Come Together: Imagine Peace, and Beloved on the Earth: 150 Poems of Grief and Gratitude. Follow her blog on teaching, writing, and social justice at http://www.emilykbright.blogspot.com. Split This Rock to Rock AWP 2013!